Dog diabetes usually surfaces between ages 7 and 9 and one out of every 10 dogs will suffer from diabetes. It is known that female dogs are more susceptible to diabetes than males because of changes in their hormones. 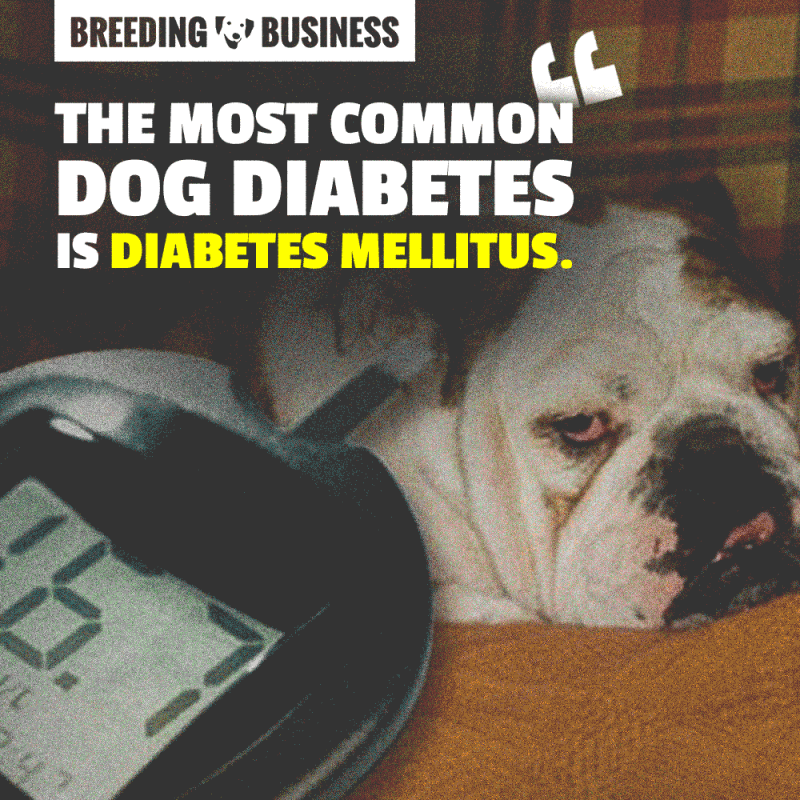 The most common type of diabetes in dogs is diabetes Mellitus. Insulin is produced in the pancreas and helps to control the level of glucose in the blood. When your dog has diabetes, there is not enough natural insulin produced to slow the glucose production to the bloodstream. If the level of glucose in the blood gets too high (hyperglycemia), it can reach the kidneys and cause frequent urination. Because your dog is urinating so much, he is likely drinking a lot. It is an annoying cycle that needs to be caught right away. There is no cure for dog diabetes but it can be managed. If diabetes is left untreated it can lead to serious illness and even death. Symptoms of diabetes in dogs need to be caught early on to help prevent serious side effects and provide relief for your dog. Remember that your dog cannot tell you what is wrong with him. It is up to you to watch out for abnormal behavior in your dog. Diabetes is very common in dogs, and if it is not treated properly it can lead to coma, paralysis and even death. There are three different forms of dog diabetes: diabetes Mellitus, diabetes Insipidus and Gestational Diabetes. The most common of the three is diabetes Mellitus, often referred to as the sugar diabetes. All three forms of diabetes display similar symptoms — with the most common symptoms listed below. If your dog frequently urinates throughout the day it could be a symptom of diabetes in dogs. Increased urination is caused by excess glucose which is not processed normally, so your dog will try to get rid of it by urinating. Frequent urination also causes extreme thirst. Weight fluctuation may be caused by a few things. If your dog is losing weight, it might be because of lack of activity due to lethargy. On the other hand, a diabetic dog may not be able to burn as much sugar as it should because of insulin deficiency. If you notice your dog’s weight changing and there are no probable causes for it, it could be a sign of diabetes. 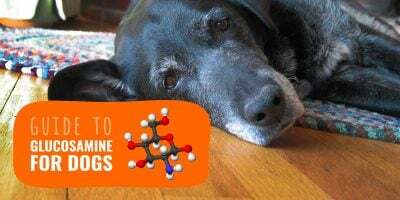 Your dog may consume lots of water because of the overproduction of glucose, which in turn is usually not metabolized properly in his system. If your dog is urinating frequently, he will likely be very thirsty all the time as well. Any dog who excessively drinks water may be a target of diabetes. Dogs are very active animals. Should your dog show signs of low energy or be sleeping all the time, it is important that they are examined by a veterinarian right away. Any dog sleeping excessively is likely sick, but other symptoms including lethargy may be because of diabetes. The most common disorder to cause cataracts in dogs is diabetes Mellitus. Cataracts are caused by an increase in glucose concentrations. Cataracts in dogs can develop very quickly if the problem is not treated right away. Cataracts will usually affect both eyes. Usually cataracts require surgical removal after your dog has been treated properly for a few months. If symptoms are not caught and treated fast enough, your dog may become ketonic. Diabetic ketoacidosis is when acids (or ketones) build up in the blood stream because sugar is not available for energy. It is important to take your dog to the veterinarian immediately if any of these symptoms of diabetes in dogs are present. The most common of the three is diabetes Mellitus, often referred to as the sugar diabetes. Once diabetes has been diagnosed in your dog, it is time to begin treatment. Your veterinarian will likely begin a strict plan to best treat your dog’s diabetes. There are a number of different treatment options including home remedies available to help treat your dog’s diabetes. While diabetes cannot be cured, it can be controlled. It is a lifelong process which includes a healthy balance of exercise, proper diet and medication. 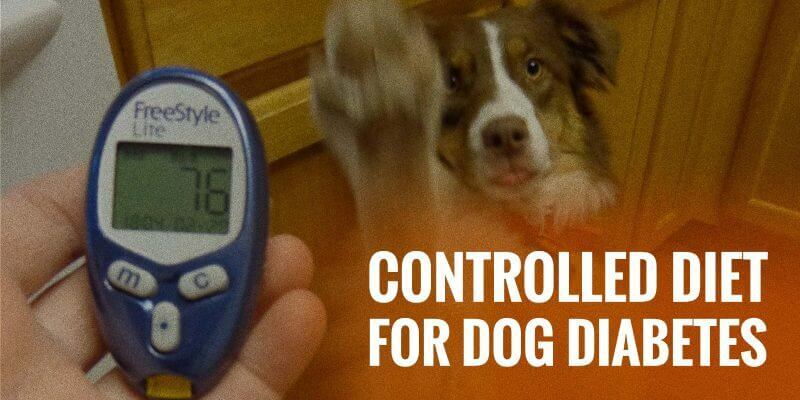 Supplements can also be given along with insulin to help control your dog’s diabetes and reduce any symptoms. Insulin therapy – Depending on the level of diabetes your dog has, the amount of insulin needed is different for each dog. The size of your dog may depend on how frequent his dosage will be. There are several types of insulin including Humalog Novolog and Humulin. 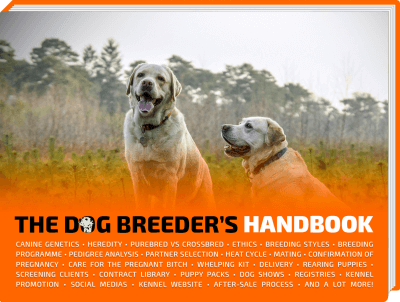 Your veterinarian will prescribe the best type for your dog. Humulin N – This is used along with insulin for the treatment of diabetes. It helps to control your dog’s glucose levels. Humulin also helps to control hyperglycemia in dogs with diabetes. Blood sugar level testing kits – You will always need to monitor your dog’s glucose levels. There are kits available to help monitor your dog’s diabetes. These kits usually come with a glucose monitor, syringes and test strips. Monitoring your dog’s glucose levels is very important during therapy. You should keep a log and record your dog’s blood testing each time you do it. Your veterinarian may ask to see the log from time to time to ensure your dog is receiving the best treatment. Vinegar – Apple cider vinegar can be added to your dog’s water to help boost the effects of your dog’s medication. Bejak – This is a herb which helps to reduce the presence of blood sugar. It is also used for problems related to urination. Karela – Karela can stimulate the pancreas to produce more insulin. It also helps to improve the absorption of food. Grapefruit – Grapefruit juice added to your dog’s water will help to control excess weight. Cinnamon – Cinnamon works by substituting insulin in the blood. A very small amount can be sprinkled into your dog’s food. Be sure than you do not add sweeteners to your dog’s food when adding cinnamon. Chromium – This is a mineral in the body and is necessary to help the pancreas create natural insulin. It can be given as a supplement to balance glucose in the body. Vitamin E – This can be given daily to help reduce insulin dependency. Depending on the severity of your dog’s diabetes, costs can vary a lot. Some costs for treating dog diabetes include the cost of insulin, which can range from $20-$50 per bottle. Blood sugar level testing kits can cost anywhere from $85 to $250. These kits only come with a certain amount of strips and needles for testing, so syringes and test strips may be an extra cost as well. Special food for diet can be an added cost as well. Higher quality dog food can be a bit more pricey than regular dry dog food. Regular trips to the veterinarian may be added to your yearly cost for treating your dog’s diabetes as well. 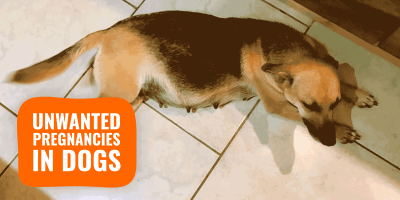 It is important to follow a strict routine when dealing with your dog’s diabetes. Your veterinarian will tell you how much and how often depending on your dog’s particular case of diabetes. Be sure to remember that diet is very decisive in managing diabetes and your dog’s diet should be tightly controlled along with insulin injections. A dog may suffer from low blood sugar crisis (hypoglycemia) if he receives an overdose of insulin or does not eat after an injection. Symptoms may include seizures, weakness, lethargy or difficulty waking up from sleeping. If you notice any of these symptoms after an injection of insulin, it is important to take your dog to the veterinarian right away to be stabilized. Often times, owners will choose to have their dog’s spayed after being diagnosed with diabetes. This is helpful because the reaction with insulin and level of other hormones, particularly progesterone, decreases after they have been spayed. Spaying your dog will not only make it easier for owners to manage their dog’s diabetes, but also help to normalize insulin requirements. Avoid sugars and favour fibers as well as quality fats and proteins. The best way to handle your dog’s diabetes is with a properly controlled diet. A good diet is beneficial because it decreases your dog’s dependency on insulin and helps control weight gain and loss. Always discuss with your veterinarian before committing to a specific diet. Your veterinarian will have the best information regarding your dog’s specific case of diabetes. Although diabetes can be a little overwhelming to manage, it doesn’t have to be a struggle. Having the right information about treatments and diet will help you in treating your dog’s diabetes. Unfortunately for your pet, snacks and treats should be avoided. However, there are treats specifically made for diabetic dogs that can be substituted. Diabetic treats include ingredients such as ground meats, eggs, vegetables and whole flour. Treats that can be given to dogs with diabetes include fresh vegetables. Some vegetables to consider are carrots, broccoli, green beans or cucumber. We’ve also got a list of forbidden foods for dogs as well as some basic nutrition tips for dogs. Be sure that these vegetables are fresh and not canned, as the canned vegetables may have a high sugar content. It is also very important that your dog is not consuming any human food if he has diabetes. 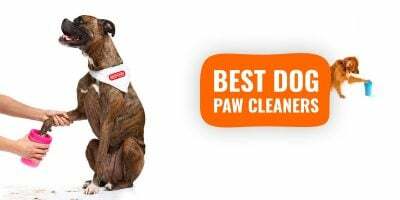 Many dog food brands for diabetic dogs will require a prescription from your veterinarian to purchase. 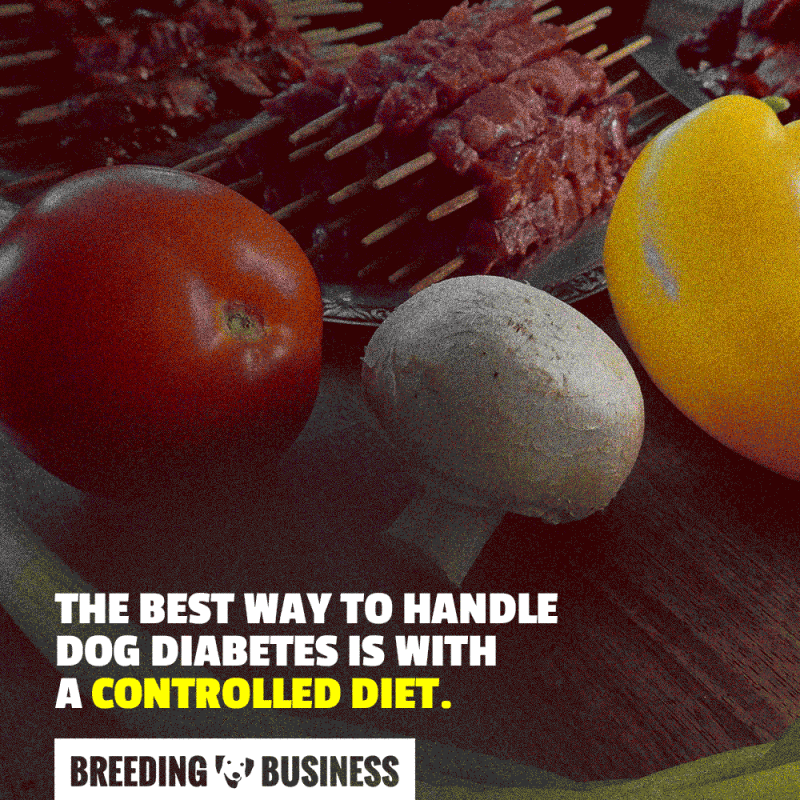 Talk to your veterinarian about which brand of dog food will be best for your dog’s case of diabetes. There are several brands also available without prescription on Amazon. It is best to stay away from brands that claim to be “natural” or “organic”. You want to look for foods that are low in sugar and carbs, high in fiber, proteins and vitamins. 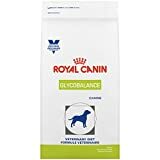 Don’t get me wrong, natural and organic dog foods are healthier, but a diabetic dogs doesn’t need Organic, he or she needs a dog food that is low in sugar and carbs while being high in fiber and proteins. Foods that are low in carbohydrates are the best for a diabetic dog. There are simple and complex carbohydrates. Simple carbohydrates are quickly converted to glucose, which increases blood glucose levels. It is important to choose a proper dog food and be aware of which foods are high in simple carbohydrates. Most dog food contains some form of carbohydrates, so be cautious when choosing food for your dog. Simmer the beef in the liquid for about 20 minutes. Remove the beef. Combine all other ingredients in a pot on the stove until liquid is absorbed. Mix the veggies and meat together. Pour the hot rice and rye over the veggies and meat and mix it well. I greatly appreciate suggestions on food. I have an 8-year-old black german shepherd that has recently been diagnosed. It has been very hard on us he has lost his sight but we don’t think he is stable enough for surgery. This week, I have noticed his moving slower so I am hoping a change of diet will help him. Would love to hear your suggestions. Thanks! Diet plays a very important role in controlling canine diabetes so make sure you put your dog on a clean diet designed by your vet. There are plenty of quality dog foods for diabetic dogs, ask your vet which one is the most adequate for your specific pooch.